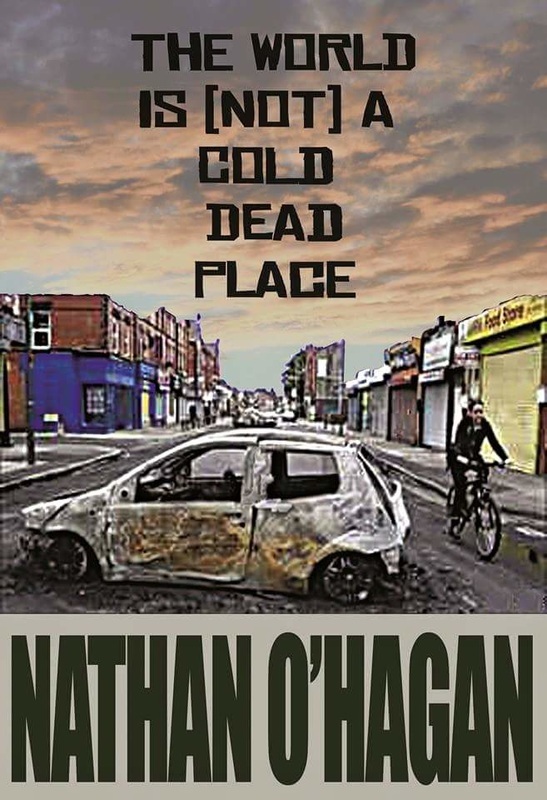 Nathan O'Hagan is the author of the novels 'The World Is (Not) A Cold Dead Place' and 'Out Of The City', both published through Armley Press, and two self-published short story collections, 'Purge' and 'Everything Falls Apart'. He has also written many articles about music, TV, films and football for God Is In The TV, Sabotage Times, Clash Music and The Football Pink. He is also co-founder and partner of Obliterati Press.